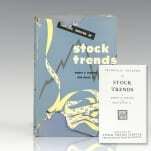 Technical Analysis of Stock Trends. 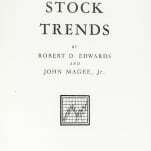 Edwards, Robert D. and John Magee, Jr.
Springfield, MA: Stock Trend Service, 1948. 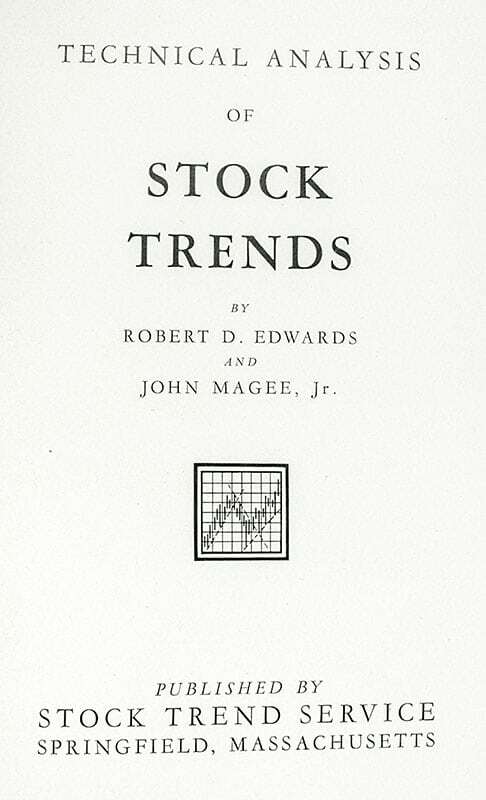 First edition of Edwards and Magee’s Technical Analysis of Stock Trends, which is widely considered to be one of the seminal works of the discipline. Octavo, original cloth, illustrated. Near fine in a good dust jacket with some chips and wear. Jacket design by Anthony Naiden. First editions in the original dust jacket are rare. 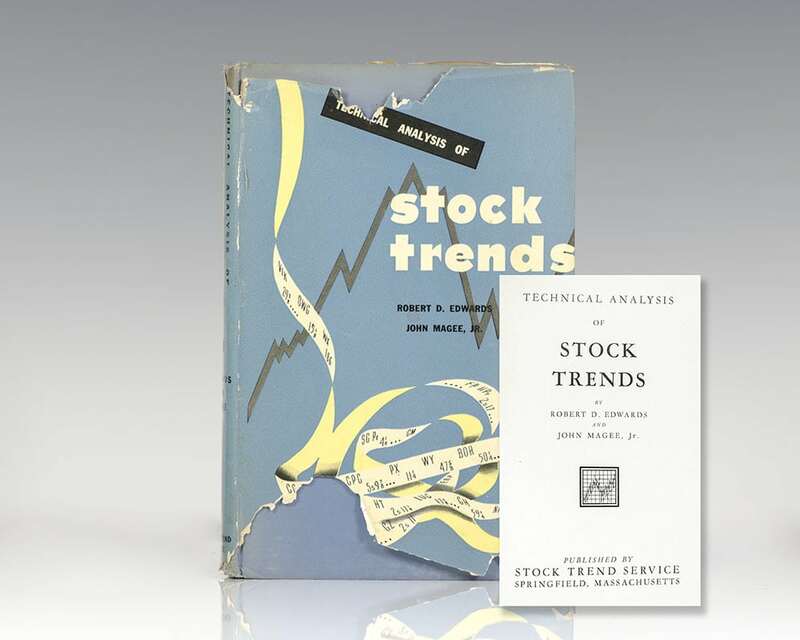 "Technical Analysis of Stock Trends "was the first book to produce a methodology for interpreting the predictable behavior of investors and markets. It revolutionized technical investment approaches and showed traders and investors how to make money regardless of what the market is doing.